POTATOMIKE's commitment is to provide work to you at the lowest price in the market. To purchase a piece of art that you like, click on the image and proceed to payment. Prices for artwork do not include credit card processing fees, taxes or shipping costs, which are added at checkout and once shipping prices are confirmed. Rodney is a graphic designer by trade, and was founder and creative director of Stormhouse Partners, a branding and design agency based in New York. 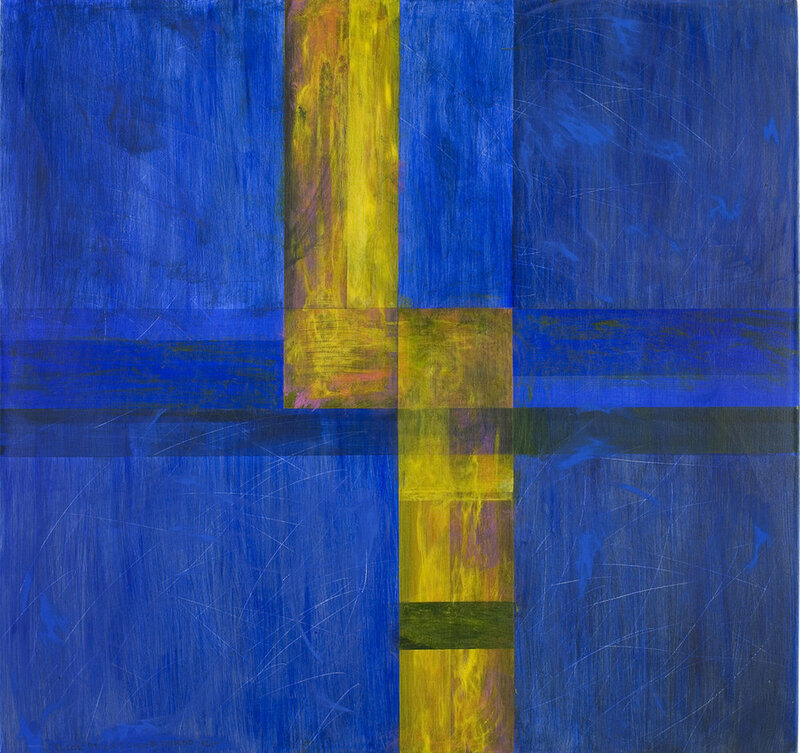 In 2006, while working and teaching as an adjunct professor at Parsons School of Design, Rodney rented a studio in West Chelsea thus began his transition into painting and fine art. Having created 400+ drawings, paintings and collages since then, Rodney’s work has taken on new depth and meaning but is still grounded in a strong sense of graphic organization, color, type and imagery that speaks to his earlier work as designer. Visit the ArtHelix booth at the SCOPE art fair in New York to see several new works by Rodney. An entrance fee applies and can be purchased at the door. See Rodney in his studio! Just click to run the one-minute film. We are currently updating information on sold pieces here and will have more information available soon.